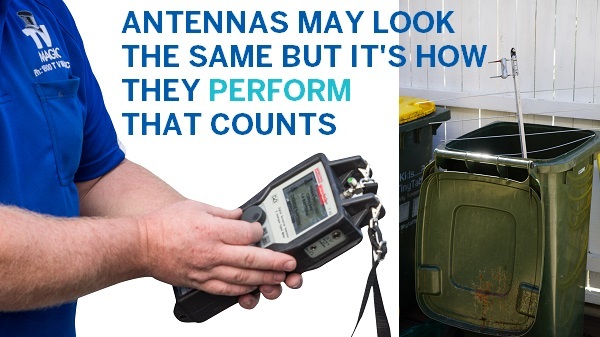 Do You Need an Antenna Solution Fast? Call TV Magic Kelso Today! Hi, I'm Gordon your local TV Magic Technician in Kelso. 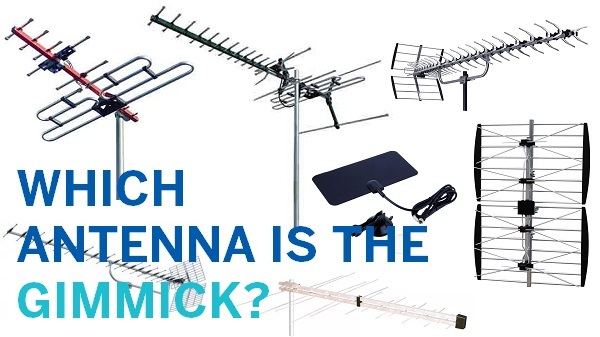 Antennas are such an important part of most Australian's lives, whether they know it or not, because they provide us with the opportunity to watch all of our favourite programs, relax and be entertained after a hard day. So, when your Antenna isn't doing it's job, this can be a real source of frustration and inconvenience. 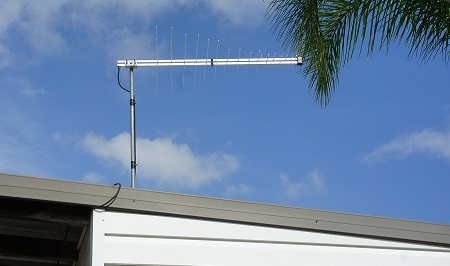 Many Australians have watching TV as part of their daily routine so when their antenna is playing up it can really throw their day out. 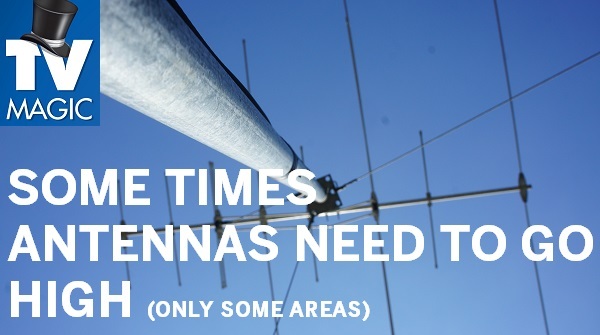 But the good news is that, no matter what your Antenna problem is, we have the right antenna solution! What's Wrong With My Antenna? 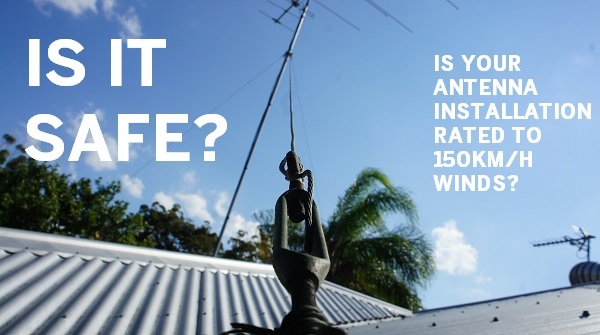 Unfortunately Antennas are vulnerable to so many different things; damage from large birds sitting on them, rust and wear and tear, storm damage, fallen branches... and there are also a whole range of things that can affect your coverage, even if your antenna is fine. In order to get the perfect solution for you, you need the right assessment done. 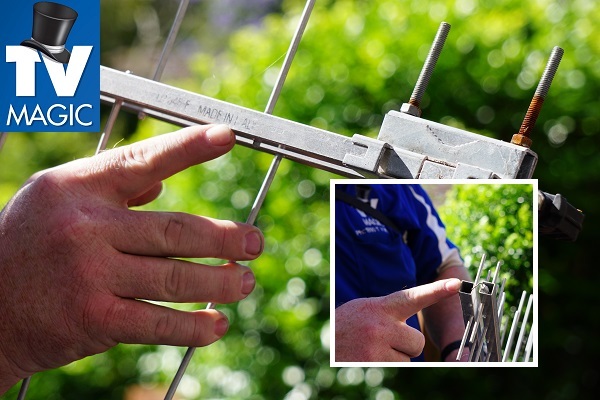 TV Magic Kelso can come out and do a full assessment of your antenna and reception situation, and then offer the best course of action for you, whether it's a simple antenna reapir or a bigger problem with your reception in general. What if My Antenna is Beyond Fixing? If your antenna needs to be repalced instead of fixed, then you have come to the best possible service. Many antennas fall apart becuase they are badly made and only last around five years. 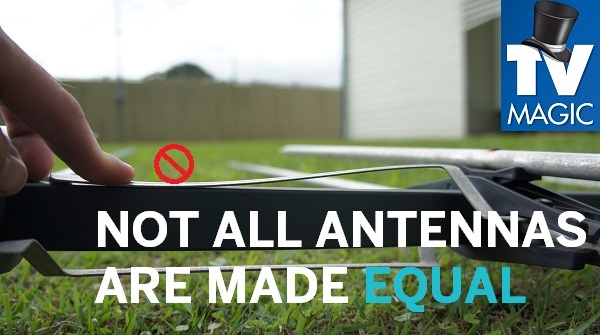 When you get a replacement antenna form TV Magic, you will find that it is resistant to many common problems that destroy antennas and lasts around 10 -15 years. So why go anywhere else? Call TV Magic Antenna Installation in Kelso today!